Amazon’s Echo in-home speaker may soon have a companion in the form of a standalone security camera if a leaked image proves authentic. The image in question, reportedly hiding in plain sight on Amazon’s website according to AFTVnews, showcases what looks to be a security camera. Similar is style to a Canary Flex, the white device with a blue ring around its camera looks to be somewhat flexible at its base. Astute viewers may also notice what looks to be two pinholes up top for microphones and four sensors surrounding the camera lens which, if I had to guess, are probably infrared sensors for night vision or maybe motion sensors. AFTVnews may not be a publication you’re familiar with but the site was the first to leak images of the Roku 4 so they do have some credibility. That said, Amazon has demonstrated time and again that it’s not afraid to throw something against the wall to see if it sticks. Given the surprising success of its Alexa platform, expanding that service into a home security camera makes plenty of sense. 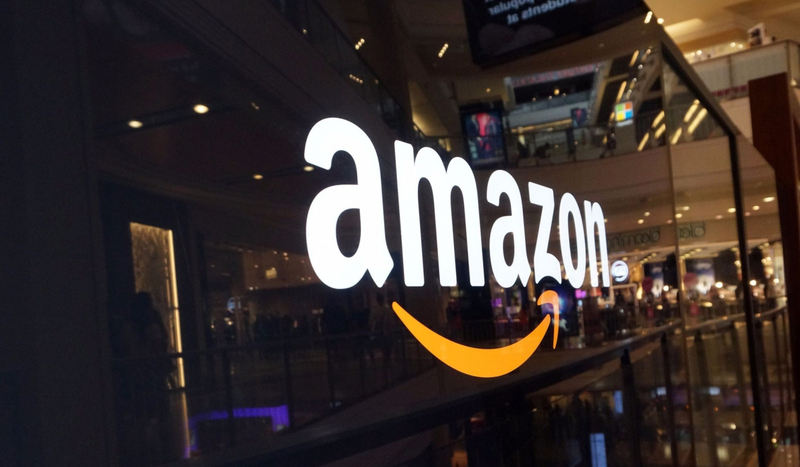 What’s more, Amazon has an abundance of cloud storage space at its disposal and could offer to store recorded security footage in the cloud at a very competitive price. Considering the image was found on Amazon’s site, it wouldn’t be surprising to see the device announced sooner rather than later.